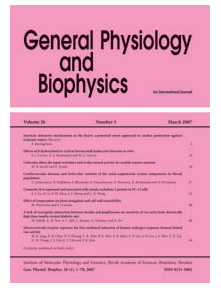 Journal General Physiology and Biophysics will become open access. The publishing fee of 350 Euro will be charged for all accepted manuscripts submitted into the electronic publishing system after July 1st, 2018. Additional fee for each printed page containing color figures continues to be valid.